 TOP SHELF POLO: Ann Arbor gets a site! The boys up in Michigan finally got with it and got a blog! With the league that's twice as many places to harass them now. They'll be down in Lexington this weekend so hopefully we'll get a chance to do some inner-state scheming.  And here is their facebook page if you're on that.